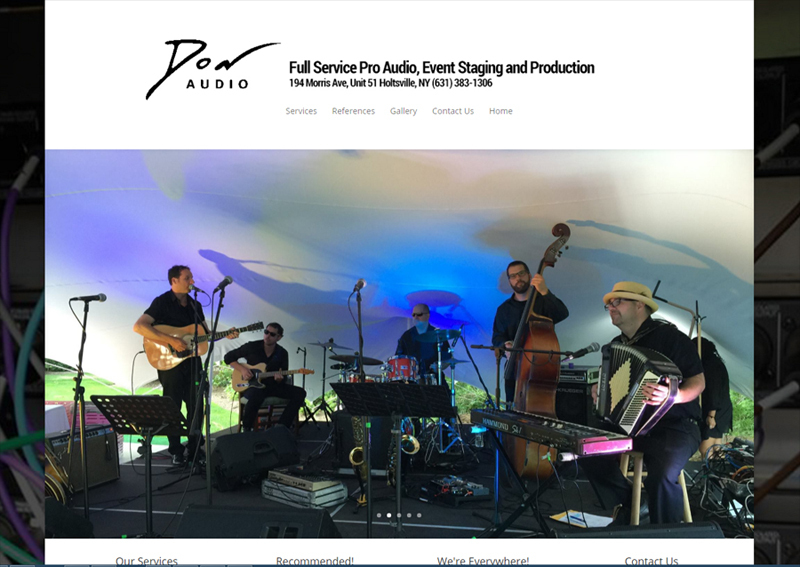 Don Audio is as much a part of the Long Island music scene as many bands. He keeps the lights on by doing wedding and corporate work, but when they’re at their best is at one of the many live music venues across the island. Don called me because he basically didn’t have a web site, so this one was pretty much a ground-up build. I like the way it came out.